The use of the keyword “psychedelic” on REDEFINE will encompass psychedelia’s role in music, film, art, multimedia, and movement. 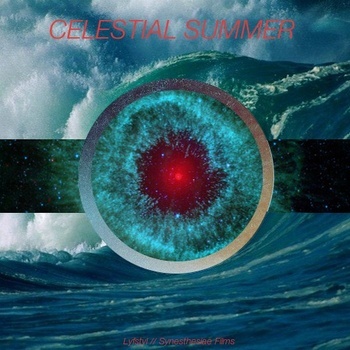 This year, a playfully untraditional MP3 blog called LYFSTYL and an experimental psychedelic film company called Synesthesiae Films decided to create Celestial Summer, a compilation inspired by free ambient sounds released by NASA in decades past. 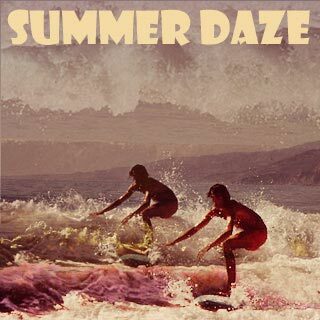 It’s that time for hot summer days with dips in the pool, ice cream treats and driving along the beach with your windows down. Go! 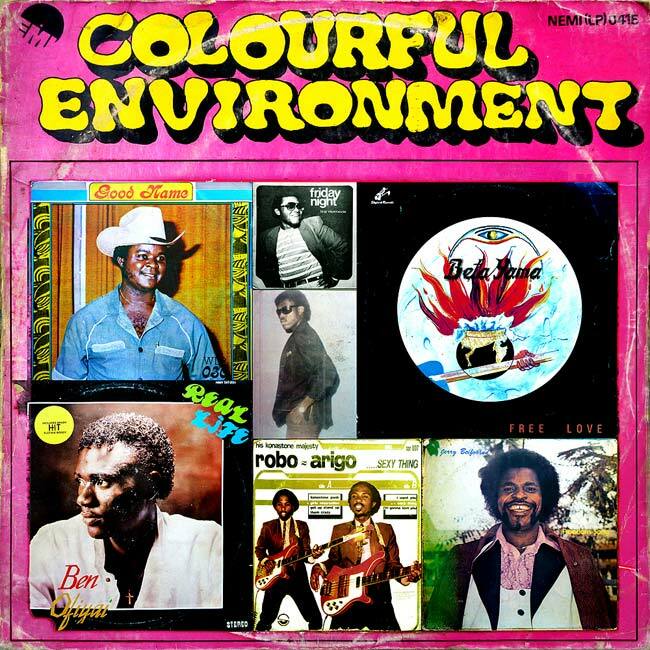 Colourful Environments contains over an hour of West African music, and its title speaks to the mix’s inclusion of everything from boogie funk jamming to psychedelic rock noodling.